Spend less time updating, and get more work. 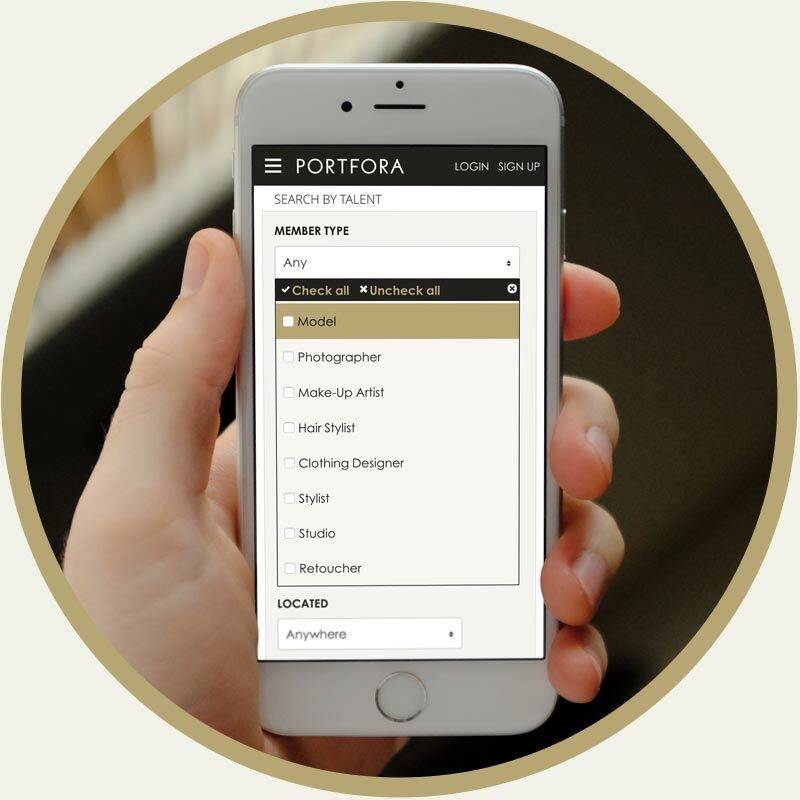 PORTFORA makes your work look amazing everywhere. 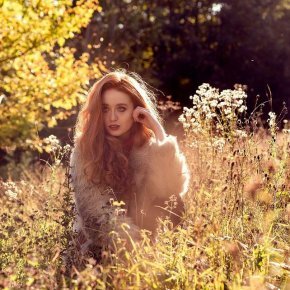 Make sure your photos get seen on social media! 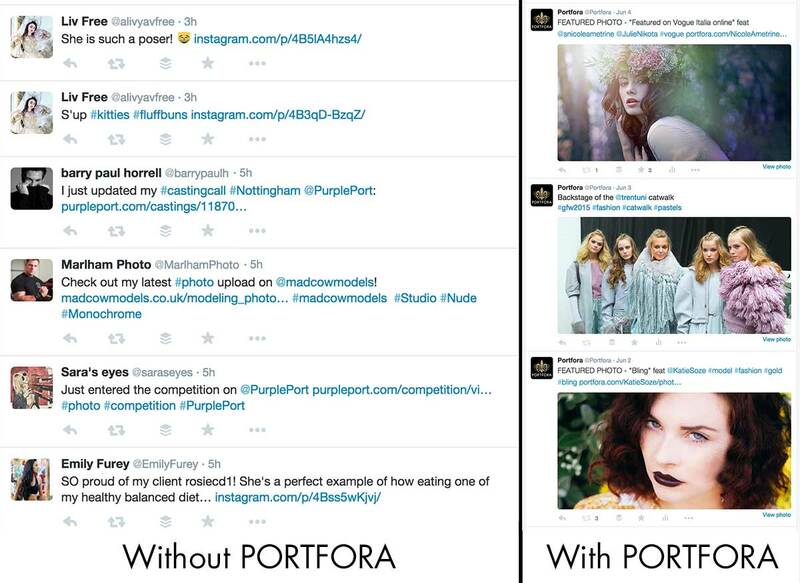 PORTFORA posts your photos (not just links or previews) to your Facebook page, Facebook profile, and to Twitter. It even takes care of full team credits, hashtags, and @mentions automatically. 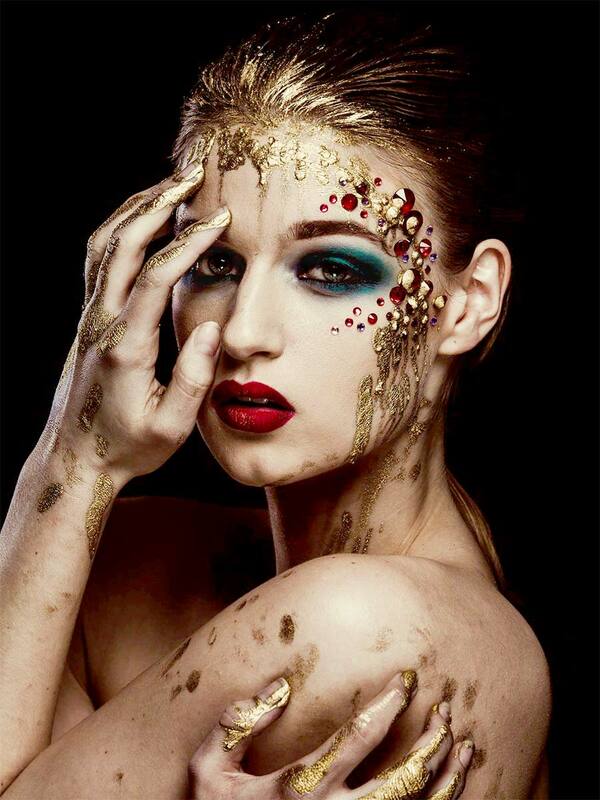 Find Models, Photographers, Fashion Designers, Stylists, Make-Up Artists, Hair Stylists, Retouchers, and Studios. All verified, and on one site. Our advanced castings system makes it easy to connect talented people with great jobs.